How to Remove My Number From Facebook? 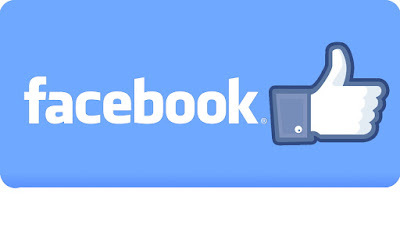 Would you like to keep your phone numbers and home address from other user on Facebook? Would you like to delete this information entirely from your Facebook account? Yesterday, we received a phone call from a very concerned Facebook user that had entered his phone number and address when he signed up for his Facebook account. He didn’t realize that his information was public until someone told him. He wanted to know how he could completely remove this information from his Facebook personal profile.